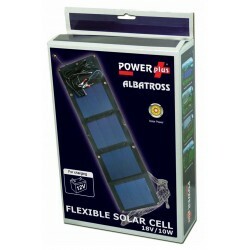 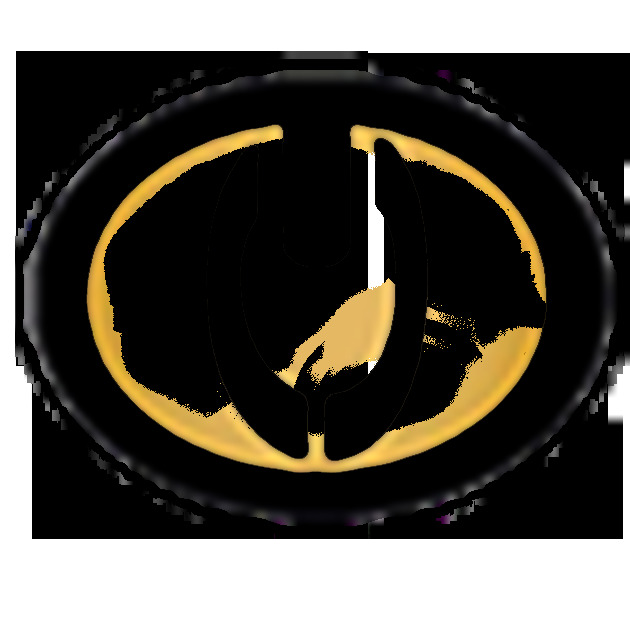 The Power-Plus Albatross uses the latest technology in solar cells. 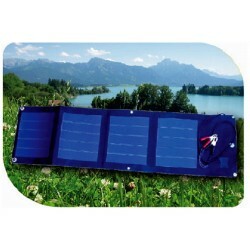 This solar cell is flexible, resistant, light in weight, withstands rain, and is easy to carry.  The Albatros gives an output of 15Vcc and 10w of energy. 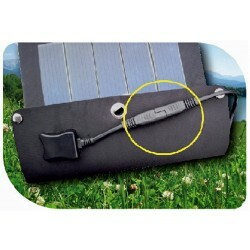 You can charge a 12 Vdc battery with your solar cell. 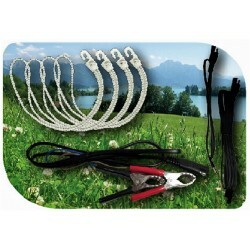 Comes with complete accessories, and the pack includes, carrying bag, connecting cables, cables with clips, elastic rubber and cable for outdoor.